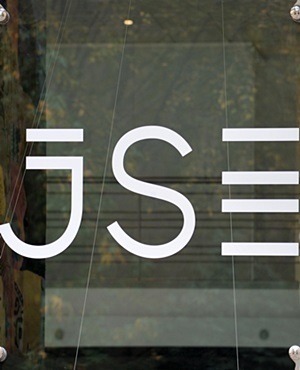 Johannesburg - Redefine Properties [JSE:RDF] will for the first time be included in the FTSE/JSE Top 40 index, making it one of the 40 largest listed companies in South Africa by market capitalisation. Redefine’s inclusion in the Top 40 was announced by the Johannesburg Stock Exchange on Wednesday evening and will take effect from September 21. For Redefine, inclusion in the Top 40 is a significant milestone in its 15th year of listing. The company said on Thursday that this demonstrates its growth in recent years. "Being included in the Top 40 transforms the investment profile of Redefine, which already has a broad spread of local and international investors," said Andrew Konig, CEO of Redefine. "We are thrilled with this latest development as it is testimony of the growth and diversification strategy of the company – a process embarked upon some time back.